No, this deployment isn’t over yet, but I wanted to write this all down before I forgot it. 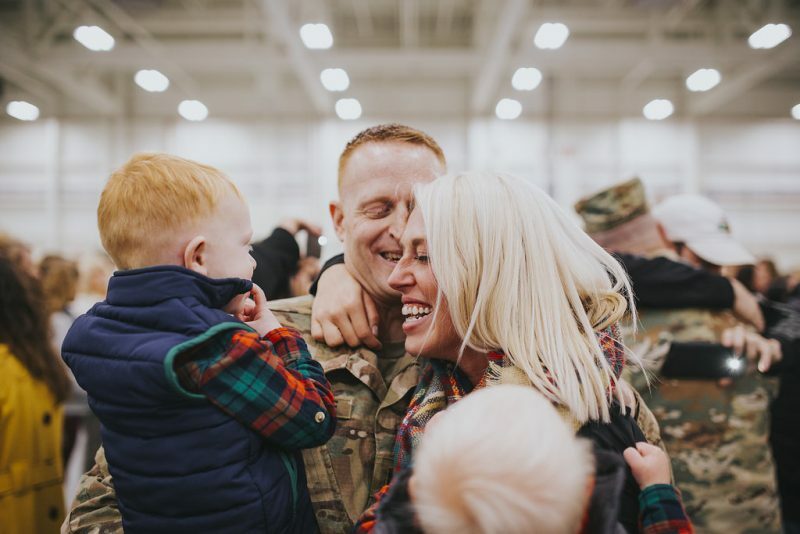 This deployment has been one for the books in a lot of respects – not the least of which is the fact that it’s our first as a married couple and our first with little ones. I heard someone say something before the soldiers left that if anything bad was going to happen, it would happen during deployment. I laughed at that comment, but I’ve come to learn just how true it is. 1 Pet Emergency – Danny was hit by a car just 6 days after Ryan left. 3 Flu Shots & 1 Case of the Flu – I mean, 66% success is pretty good, right? 1 Running Challenge – I did 18.12 in August…but who knows how to categorize that distance? As you can see, deployment wasn’t really all bad. It’s just hard..and it’s hard doing it alone. That said, I’ll do it over again in a heartbeat to support my husband in his career because I love him, and I’m so proud of what he does for our country. Fellow military spouses, I’ve said it before, but I salute you. This is hard stuff, and to know there are others facing the same storm is a comfort. You are amazing. Now, if we can just get our soldiers home, all will be right in the world!